This week is White Gift Sunday! 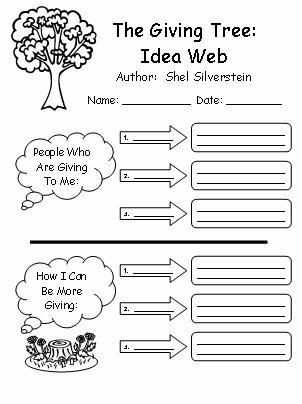 Can you fill in this idea web? Posted in Bible Adventures on December 12, 2015.